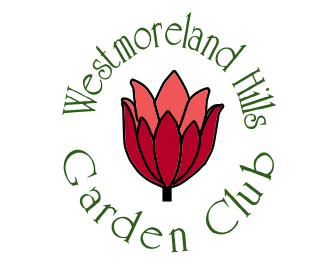 ​The Westmoreland Hills Garden Club is part of a larger organization of garden clubs called the National Capital Area of Garden Clubs (NCAGC). The NCAGC is a National Garden Clubs, Inc. State organization for the Washington D.C. Metropolitan area (https://ncagardenclubs.org). This organization provides education in floral design, landscape, environmental issues, and youth gardening. There are four districts. The 90 member garden clubs are organized by location. The WHGC is a member of District IV. More information is available about District IV at https://ncagardenclubs.org/clubs/div/ . District IV meetings are held a few times a year and are hosted at Strathmore Hall in Rockville, Maryland. All garden club members are welcome to attend these meetings. ​Finally, there are 8 regions in the United States that report to or fall under the auspices of the National Garden Clubs, Inc. More information about this organization can be found at http://www.gardenclub.org.